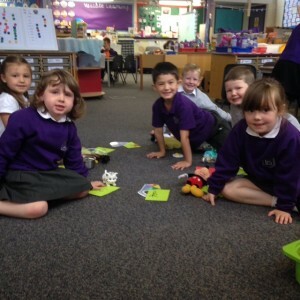 After a settled start at Lasswade Primary School, our new P1’s have been very busy exploring the school and enjoying their learning in the classroom. We have been learning lots of new sounds and are beginning to build and make words with the sounds we have learned so far which has been very exciting. We are even trying to write our new sounds in cursive script which, although challenging, has shown that our new P1’s are all very successful learners indeed. We have enjoyed talking about how to be a good learner. 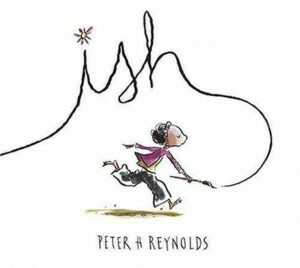 We now know that we can stretch and exercise our brains so that we become better learners as we grow up. We have also been learning about Growth Mindsets and Fixed Mindsets and how having a Growth Mindset can positively impact on our learning. 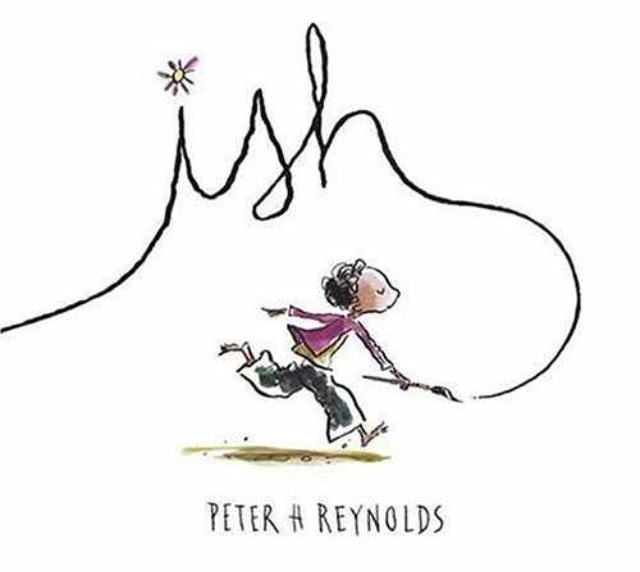 At the moment, we are reading ‘Ish’ by Peter Reynolds which communicates the important message that we should never give up on something that we love doing. We enjoyed our time spent with our P7 buddies at the beginning of the year and we would like to say a big thank you to our responsible Primary 7’s and their teachers for all of their support and kindness during our first weeks at school. 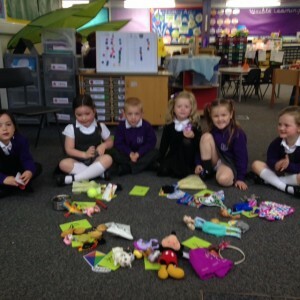 This entry was posted in Class News, P1, School Bytes. Bookmark the permalink.